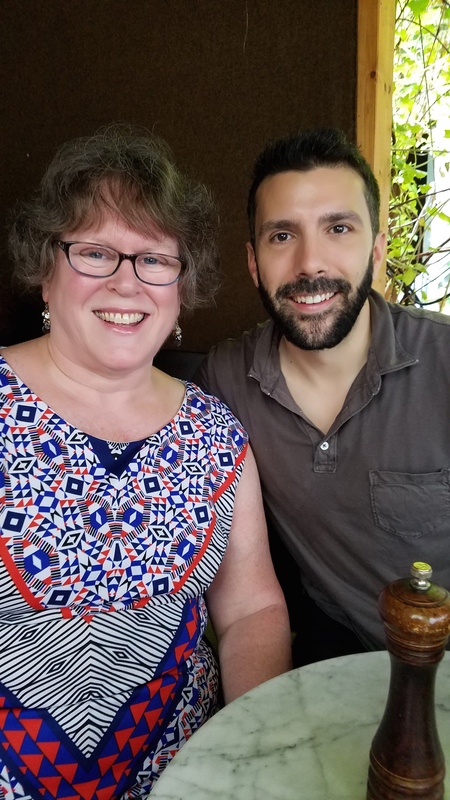 Today, Frau Cindy had coffee with Jeffrey Nardone. 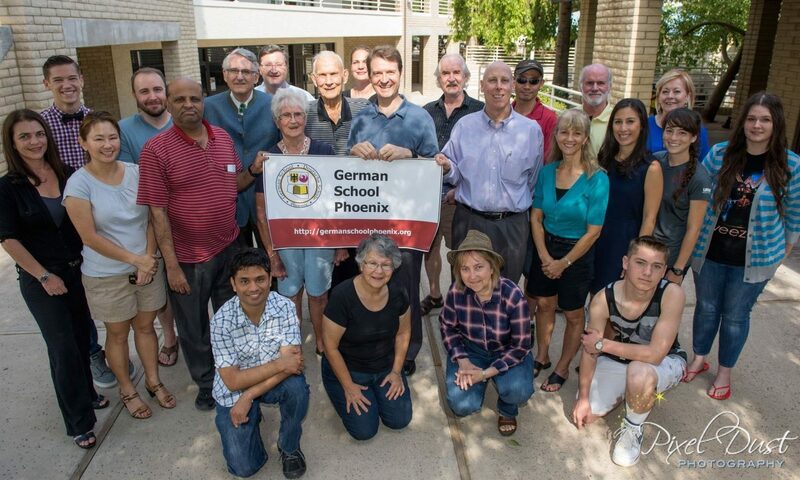 Jeffrey came to the German School in Spring of 2016 and took the Beginner 2 class with Frau Cindy. Today, he is living in Passau, Germany and is an opera singer with the Landestheater Niederbayern, where he sings in leading roles. This past season, was in many productions, among them 2 highlights: he played the baron in the Zigeunerbaron and Jesus in Jesus Christ Superstar. He is also enjoying the benefits of working in Germany. This summer, he has 8 weeks paid vacation. Jeffrey is continuing his German studies in Passau. It is great to see the success of students and to catch up for a brief moment of free time while Frau Cindy is on a Danube River Cruise with her husband.